This is a personal blog written and edited by me (Jen Dixon) I am not part of any other company or Business. All thoughts and opinions expressed in these pages are my own. I will (and do) accept paid and affiliate advertising if (and only if) the content is relevant to my family and my readers. I will (and do) accept sponsored posts only if I feel the content is relevant to my family and my readers. A sponsored post may be marked as “featured” or “in collaboration”, ”sponsored” or “in partnership with”. If a post has this wording at the end I will have been paid money or given vouchers in exchange for either writing or hosting the post. I will (and do) receive items to keep in exchange for reviewing them and sharing my honest opinions. I will only review items that I feel are relevant to my family. Posts on this blog do contain affiliate links where I will receive a small amount of commission if you click through and make a purchase. I abide by word of mouth marketing standards. I believe in honesty of relationship, opinion and identity. Even though I may receive compensation for my posts or advertisements, I always give my honest opinions, findings, beliefs, or experiences on those topics or products. 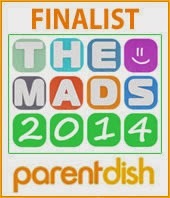 All content in this blog is Copyright © 2011 -2018 My Mummy's Pennies. All Rights Reserved. Please do not reproduce any content including images without permission. My Mummy's Pennies understands that your privacy is important to you and that you care about how your personal data is used. 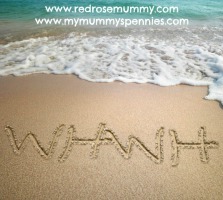 I respect and value the privacy of everyone who visits this website, www.MyMummysPennies.com and will only collect and use personal data in ways that are described here, and in a way that is consistent with my obligations and your rights under the law. 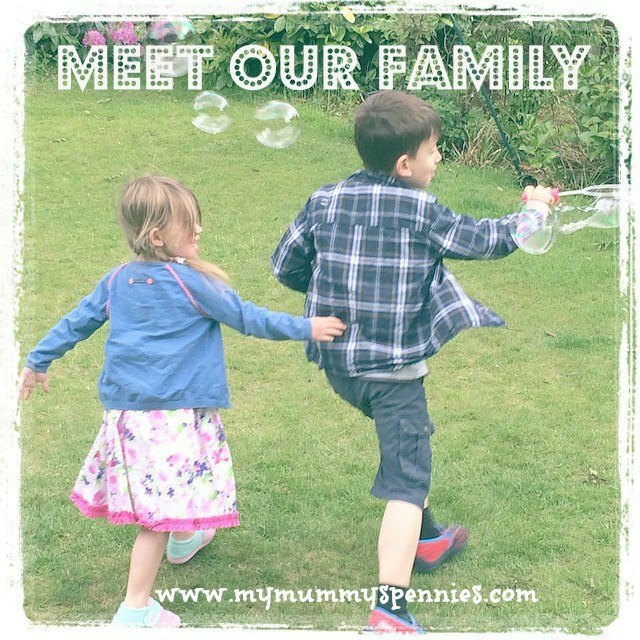 My Mummy's Pennies is owned and operated by myself, Jen Dixon, sole trader. I am the Data Protection Officer and can be contacted at the email address: jendixon35@gmail.com. · A list of URLs starting with a referring site, your activity on My Mummy's Pennies and the site you exit to. · Analysing your use of My Mummy's Pennies [and gathering feedback] to enable me to continually improve My Mummy's Pennies and your user experience. 11.1 In addition to your rights under the GDPR, set out in Part 5, when you submit personal data via My Mummy's Pennies, you may be given options to restrict my use of your personal data. In particular, I aim to give you strong controls on my use of your data for direct marketing purposes (including the ability to opt-out of receiving emails from me which you may do by unsubscribing using the links provided in my emails. If you believe any information My Mummy's Pennies holds on you is incorrect or incomplete, please email as soon as possible to the above address. Any inaccuracies will be corrected as soon as is possible. I allow third-party companies to serve ads and/or collect certain anonymous information when you visit this website. These companies may use non-personally identifiable information (e.g., click stream information, browser type, time and date, subject of advertisements clicked or scrolled over) during your visits to this and other websites in order to provide advertisements about goods and services likely to be of greater interest to you. These companies typically use a cookie or third party web beacon to collect this information. To learn more about this behavioral advertising practice or to opt-out of this type of advertising, you can visit http://www.networkadvertising.org/managing/opt_out.asp.